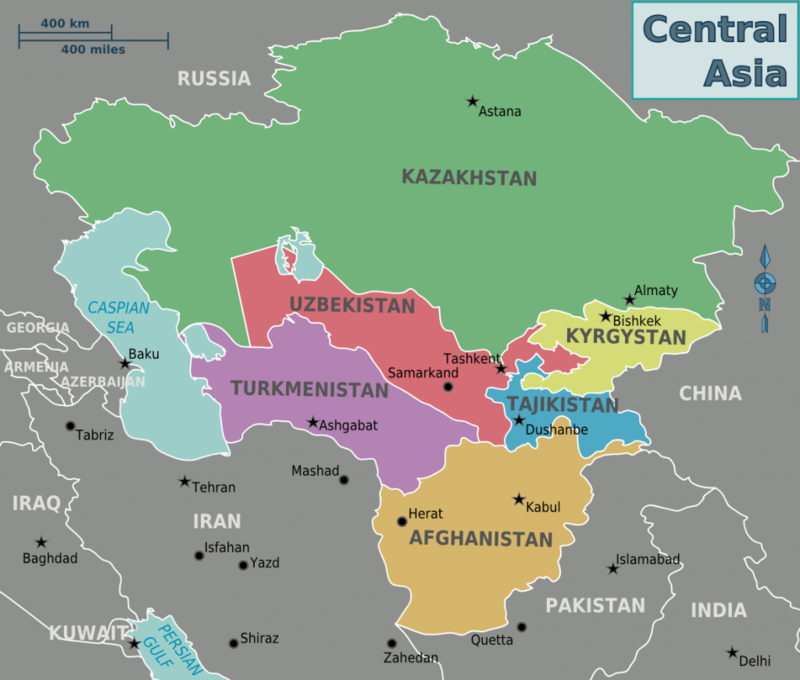 Central Asia: Setup ready for change? 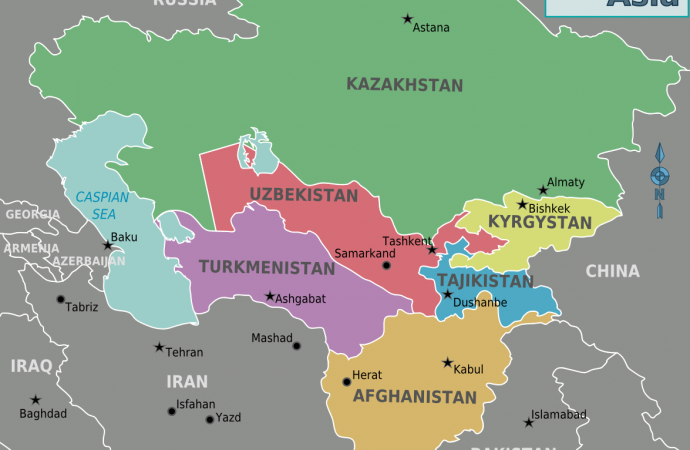 Central Asian countries rarely make the headlines in international media. Recently, this has changed. Kazakhstan, in an “Atatürk style” modernisation move, announced shift from Cyrillic to Latin alphabet. Darker news are coming from Saint Petersburg and Stockholm. In both terrorist attacks, authorities have tracked the suspected perpetrators back to the Uzbek diaspora. New Year’s attack in Istanbul nightclub, which left 39 dead, was also connected to Uzbek ISIS related jihadist. “The -stans” share several similarities. Some of the general characteristics present across the region are nepotism, corruption, drug trafficking, autocratic rule (with exemption of Kyrgyzstan, which can be described as fragile democracy in transit) ethnic tensions and last but not least looming militant Islamism. Local groups are networking with ISIS, Taliban, Haqqani Network and other groups in Afghanistan and Pakistan, which makes this issue clearly transnational and harder to tackle for regional authorities. Energy resources (rich oil and natural gas reserves mostly in Kazakhstan and Turkmenistan) precious metals and minerals (uranium, gold, aluminum etc.) create more than solid basis for extraction, industry and export. 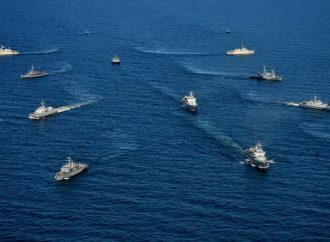 Together with proximity of developing markets of China, India, Russia, Turkey and Iran we get a setting for which geopolitics has a thrilling name – The Great New Game. 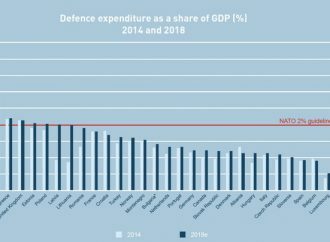 While the above mentioned countries and some others are surely competing for influence in region, radical change and instability seems to be in nobody’s interest. With occasional turbulences, the regional system can be described as stable yet fragile. The MENA region before the Arab Spring used to be described in a similar vein. An incident which can send stability of Central Asia down to the sinkhole can be pretty inconspicuous. Climate change, land degradation and overstretched water resources (all issues already in progress) can hit rural agriculture areas very hard. With large portions of population (yearly growth rate 1.38% with median age 26.6) living in rural areas (circa 60%), regional countries face the risk of food insecurity, unrestrained migration to cities and poverty rising. How much would you bet on corruption-rotten autocratic regimes’ ability to cope with rising societal tensions and upheavals?